Benmore has been a reasonably successful blend, the sales of which are now focused on the Philippines and Thailand. 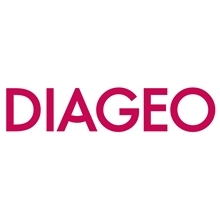 It was created by Benmore Distilleries Company, the one-time owner of four distilleries including Dallas Dhu, whose malts were used as the base of the Benmore blend. 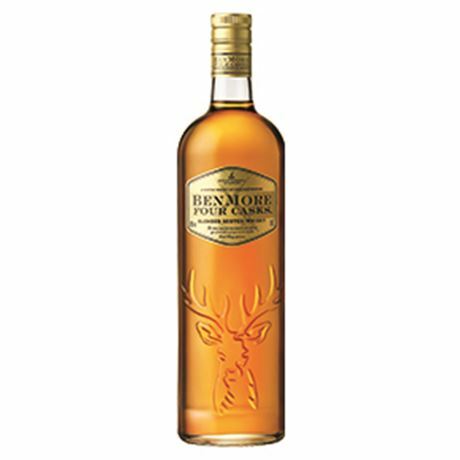 In 2011 its present owner, Diageo, created a special Benmore Four Casks blend for Thai and Philippine whisky drinkers. It is aged in a combination of ex-Bourbon, Sherry, charred and refill casks, and filled into a smart embossed bottle featuring a stag. Its palate offers dried fruits, plenty of sweet vanilla and a faint whiff of smoke. Benmore was ‘the first of three new distilleries in Campbeltown,’ wrote Alfred Barnard after his great whisky tour in the 1880s. It was built in 1868 by the big Glasgow blender, Bulloch Lade, which went bankrupt in 1920. The distillery then became part of Benmore Distilleries Company Ltd, also from Glasgow, and operated until 1927 when it closed for good. The company also bought Lochindaal in Port Charlotte on Islay in 1920 and a year later added Dallas Dhu on Speyside. Presumably the Benmore blend was created around this time and included malts from all three distilleries, though only Dallas Dhu was ever mentioned on the label. By 1929 the Benmore Distilleries Co. and its eponymous blend had been absorbed into the Distillers Company, the forerunner of Diageo. A sister brand to Abbot’s Choice, Chequers was an occasional deluxe blend from John McEwan & Co.